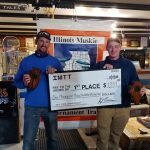 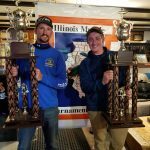 The 2018 IMTT season concluded on November 3rd & 4th at the Fox Chain of Lakes near Antioch IL. 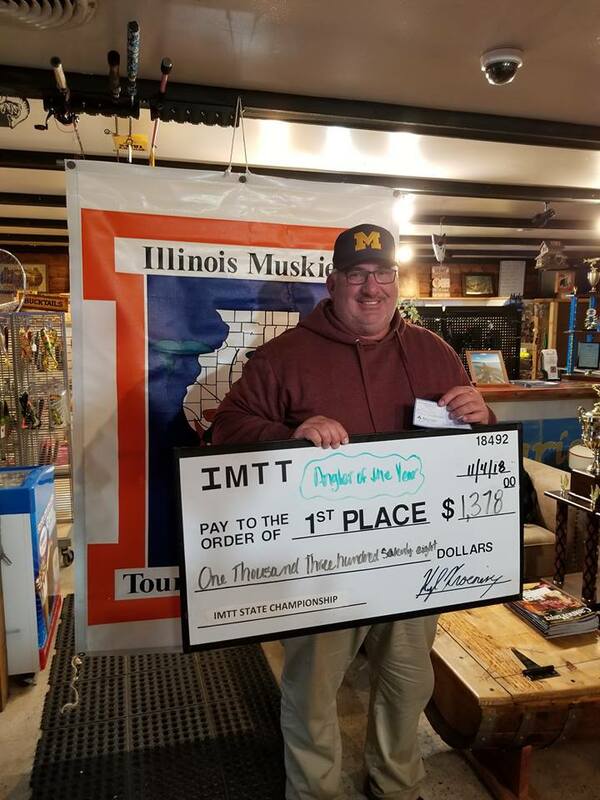 Twenty entrants fished post turnover lake conditions; 25 mph wind gusts, rain and air temperatures in the mid-thirties in hopes of earning the title of IMTT STATE CHAMPION, the highly sought after IMTT ANGLER OF THE YEAR or even besting the current IMTT BIG FISH OF THE YEAR. 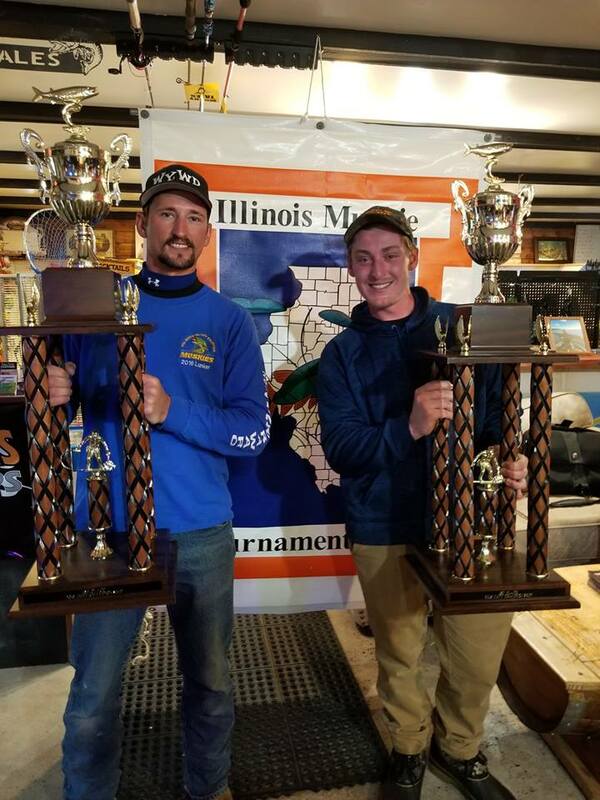 At the end of the two day event, only one fish was recorded over the thirty inch minimum. 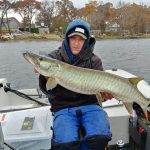 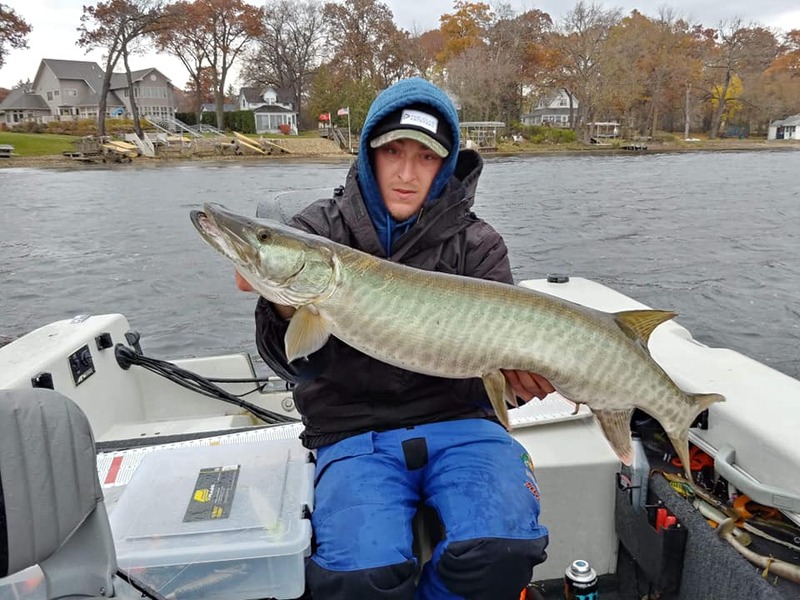 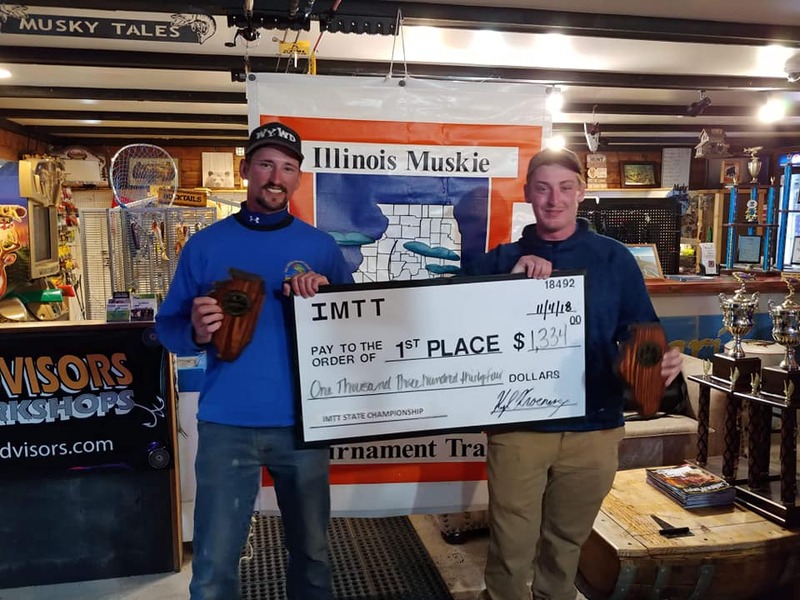 Jared Goyke of Schaumburg IL (36.75”) & Robbie Wilke of Plainfield IL. 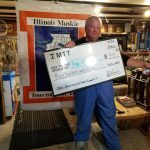 The IMTT would like to thank its Championship Tournament entrants for donating 540 non-perishable food items to the OPEN ARMS MISSION in Antioch IL. 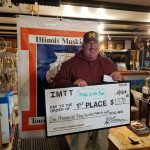 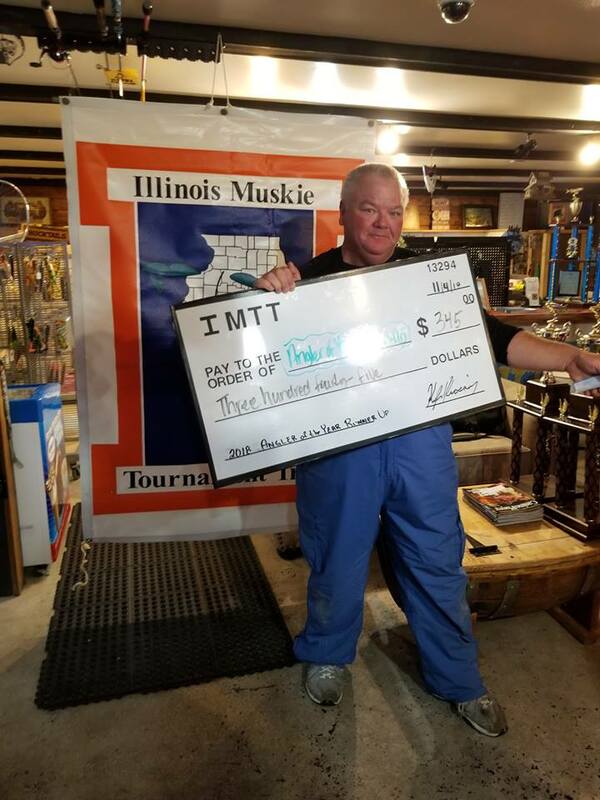 The IMTT also wishes to thank Kurt Eltvedt and MUSKY TALES Bait Shop in Antioch IL for their generosity and support for its Championship weekend.